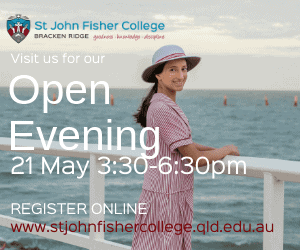 Considering enrolling your child at St Peters Lutheran College, Indooroopilly? The information in this review may help you make this important decision. 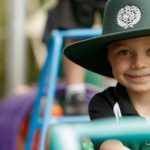 Why choose St Peters Lutheran College for my child? 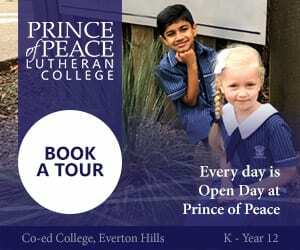 St Peters Lutheran College is an independent, co-educational Lutheran school spread across 21 hectares in Indooroopilly. 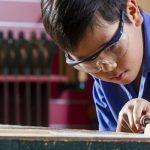 It has state-of-the-art boarding facilities, meaning students from outside of the Brisbane region can also take advantage of the plethora of educational opportunities offered therein. This is truly a global school. Students are exposed to innovative teaching methodologies, schools of thought and experiences all designed to broaden their minds while improving their academic outcomes. This holistic model of education also seeks to help build your child’s social, moral, emotional and spiritual development – making them true citizens of the world. 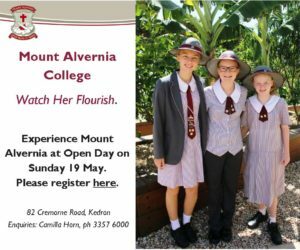 The opportunities for students at St Peters Lutheran College are rich and varied. 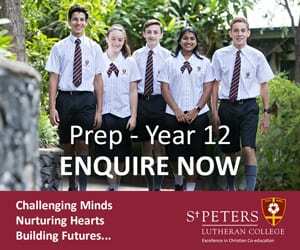 What can St Peters Lutheran College offer my child? 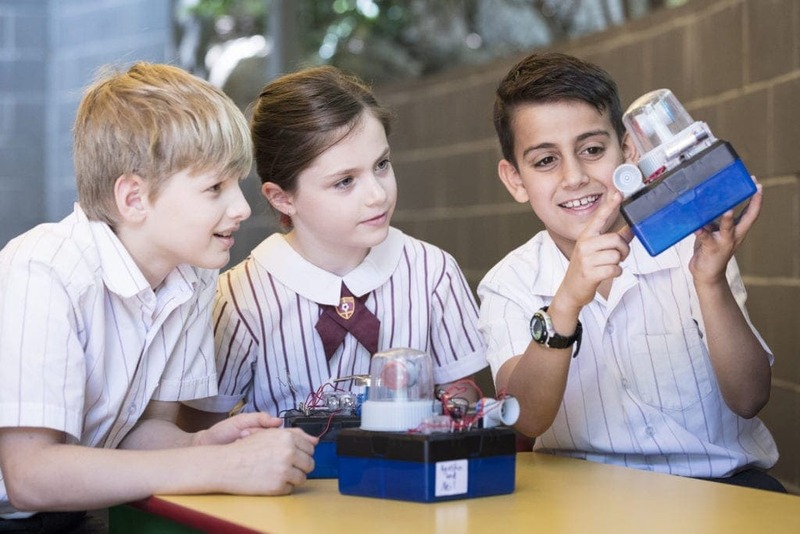 A well-rounded education – academics, arts and sport – awaits your child once they step foot on the Indooroopilly campus. 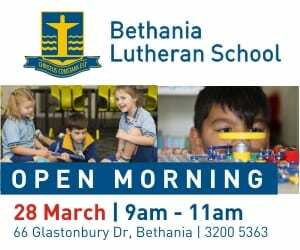 Excellent facilities that encourage creative and critical thinking, teachers who are amongst the very best the profession has to offer and a system of pastoral care that supports individual growth combine to make this the place to be. What sport can my child be involved in? Students will be involved in the Queensland Girls’ Secondary Schools Sports Association (QGSSSA), Brisbane School Girls’ Rowing Association (BSRA), Queensland Interschool Equestrian Association (QISEA), Brisbane Water Polo Inc (BWPI) and AIC (Associated Independent Colleges) inter-school sporting competitions. 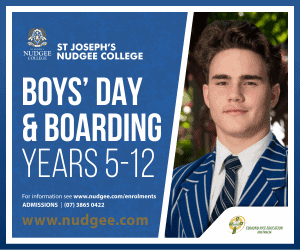 Are there boarding facilities at St Peters Lutheran College? 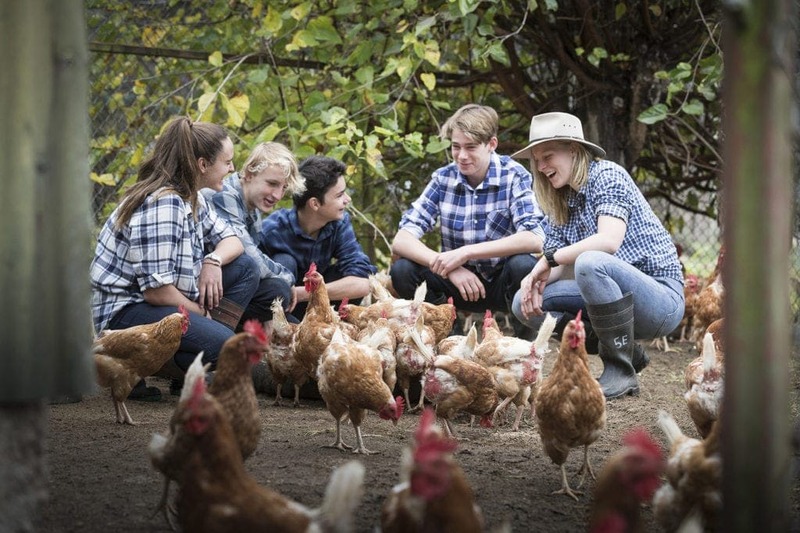 The facilities at St Peters Lutheran College are amongst the best you’ll find anywhere in the country – making it one of our top choices for boarding education in Australia. It has everything you’re looking for. Students have the option to board from year 6 (final year of primary) through to year 12. They are engaged in a family-style environment where they are truly cared for as individuals. There are 150 students who are boarding there at the moment and the number generally stays at around this capacity. There is a strong sense of history and tradition involved in being a boarder at St Peters Lutheran College? If your student is a day student, there are a number of ways they can access the Indooroopilly campus. There are quite a number of public buses that travel along Harts Rd and Lambert Rd. The nearest train station is Indooroopilly – around a 600 metre walk. There is space for parents to drive in to drop off or pick up their children as well as space for senior students who have their Probational Licences. 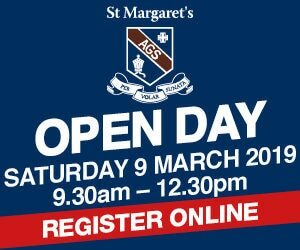 Fees vary depending on year level and whether your child is a day student or a boarding student. For the most up to date information possible, please visit this link.